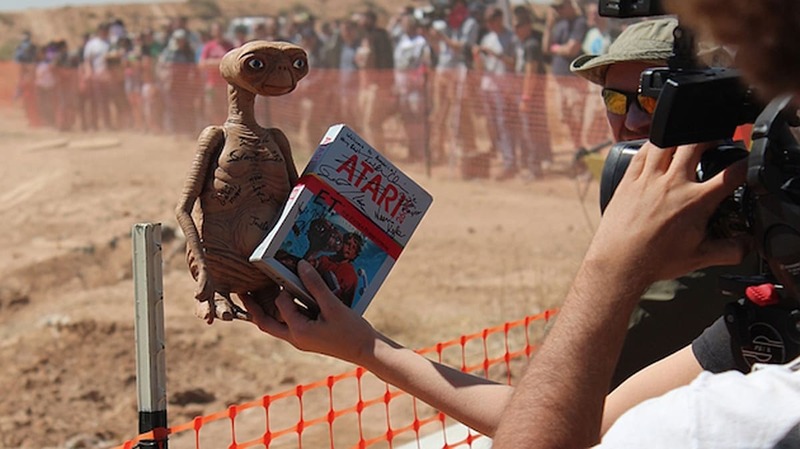 The never-ending saga of the Atari 2600 E.T. cartridgesthat were famously buried (and later unearthed) in Alamogordo, New Mexico continues to benefit the small town. Last November, a selection of games (including E.T., Asteroidsand Missile Command) that were recovered in the excavation were put up for sale on eBay, and now we know just how much cash they generated. According to the Alamogordo News, the game sales totaled $107,930.15, with more than $65,000 going directly to the town. In addition, the Tularosa Basin Historical Society received over $16,000 while more than $26,000 was spent on shipping and other expenses. A total of 881 cartridges covering 60 different titles were sold overall; a copy of E.T. was the highest single sale at $1,535.